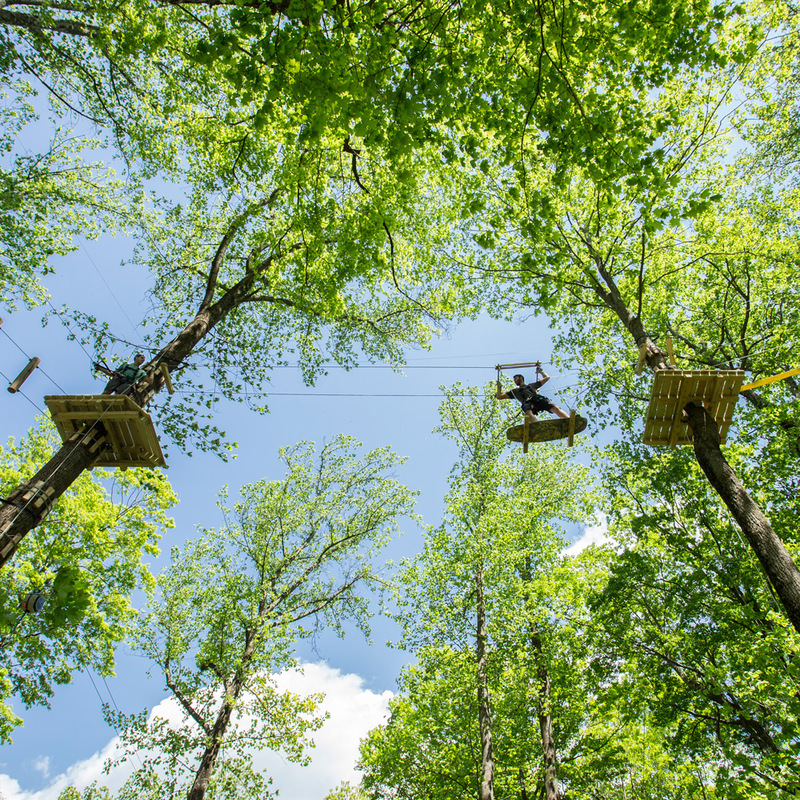 Want the best birthday party ever? 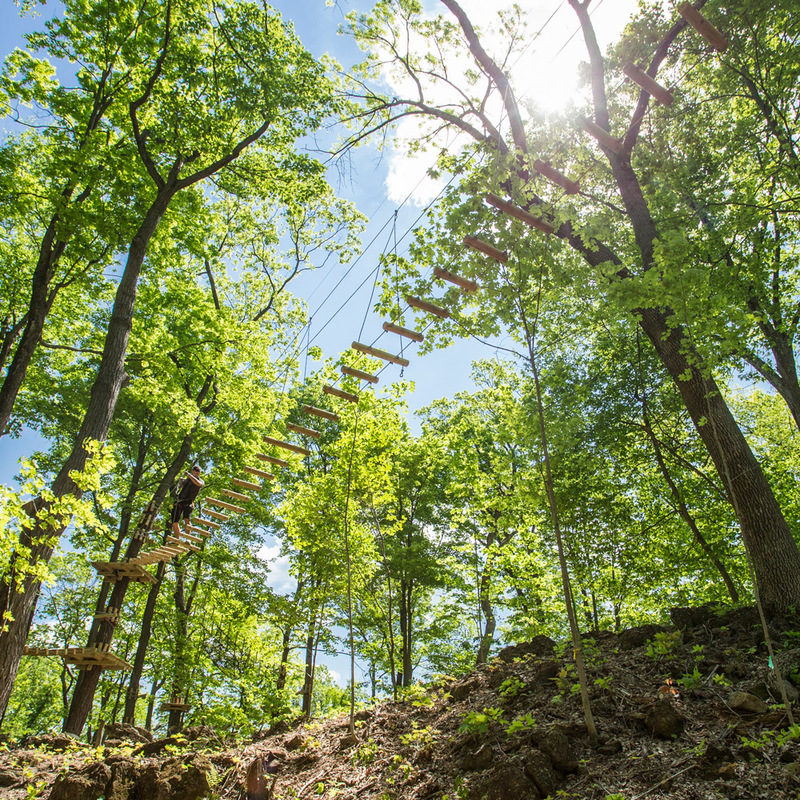 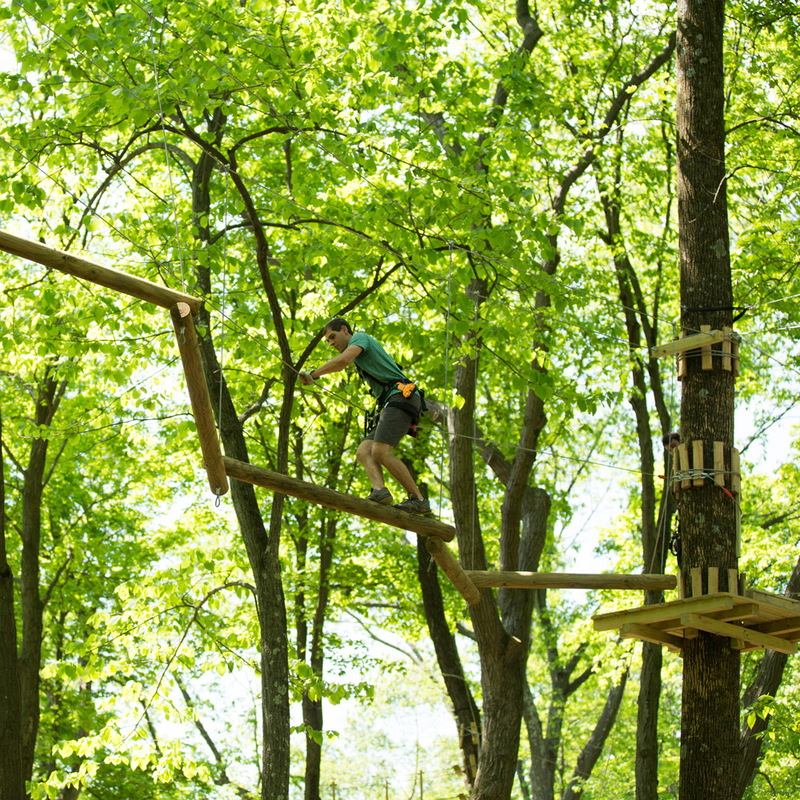 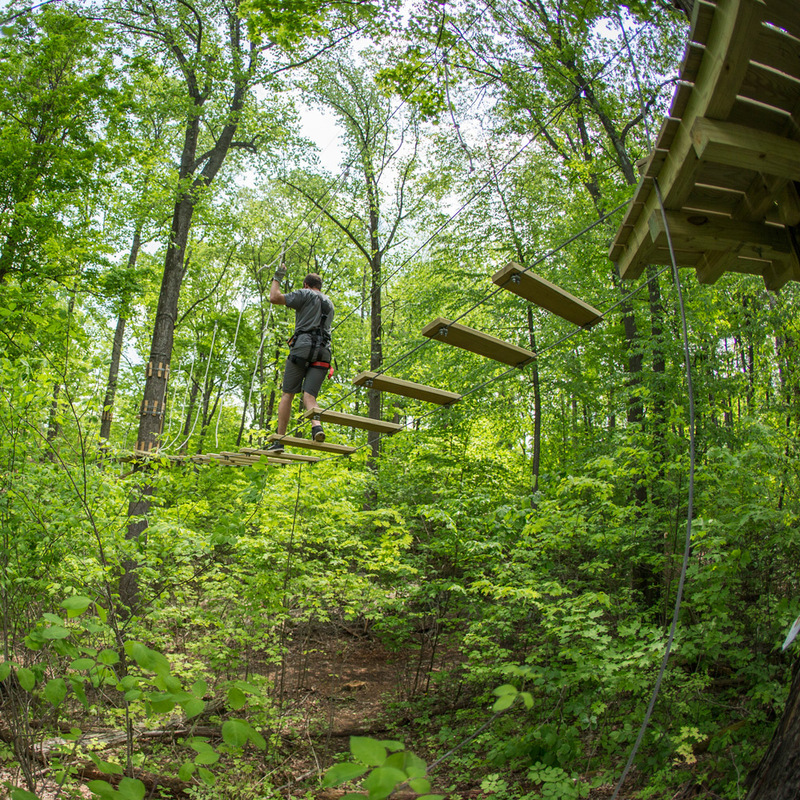 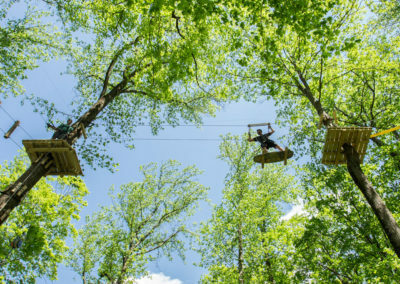 Then come for a high flying adventure at TreEscape Aerial Adventure Park. 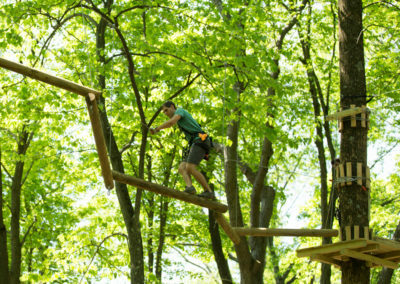 We have the ropes courses and staff to turn that special day into an adventure-packed day of fun for all ages! 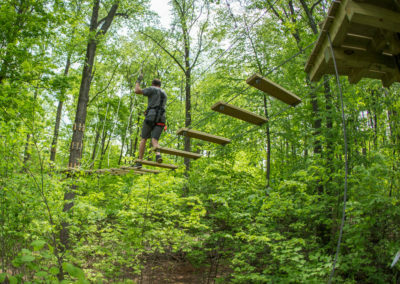 For birthday party pricing and reservation info please fill out the form or call 862-307-7396. 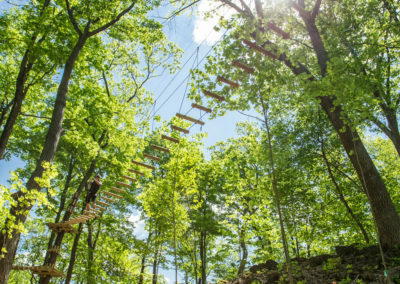 Please contact us directly at gsales@mountaincreek.com while our Contact Form is down for maintenance.